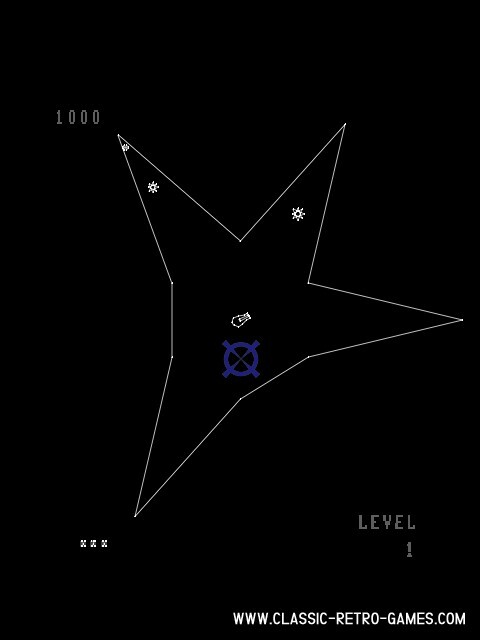 In Bedlam, you control a ship in the middle of a star-shaped "vector". 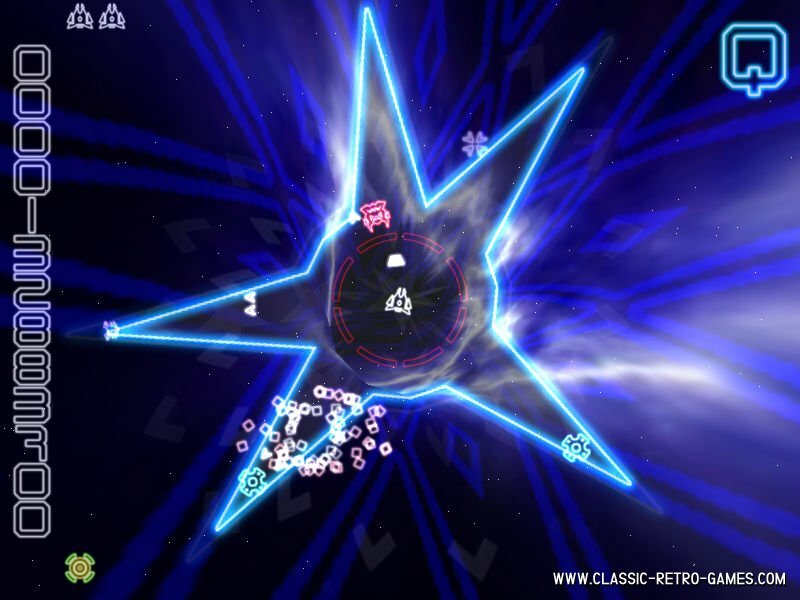 Your job is to shoot enemies which approach from each vertex. You can't move your ship, you can only rotate it. Currently rated: 3.5 / 5 stars by 10 gamers.